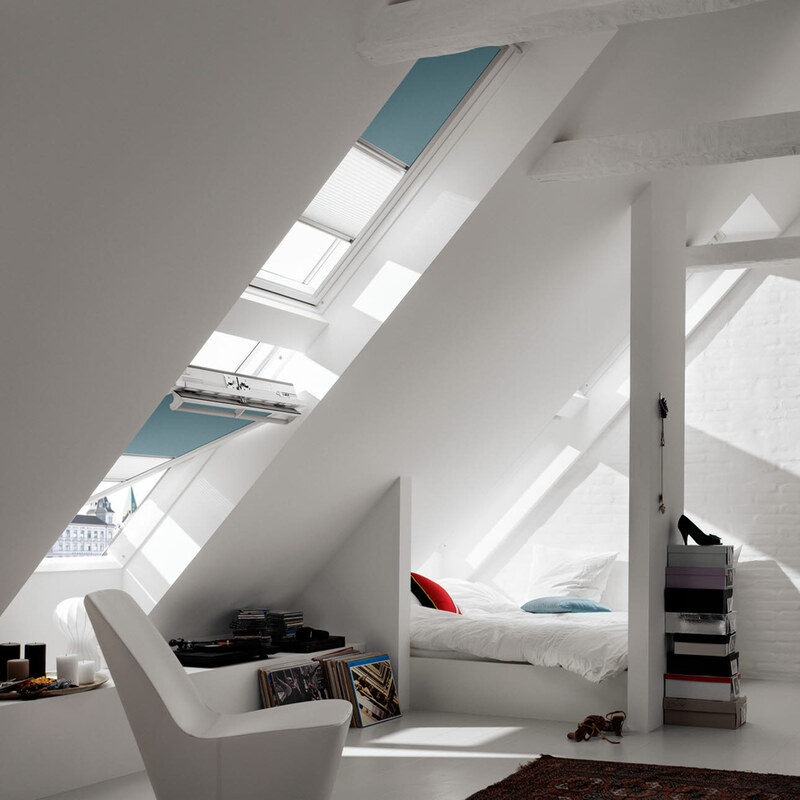 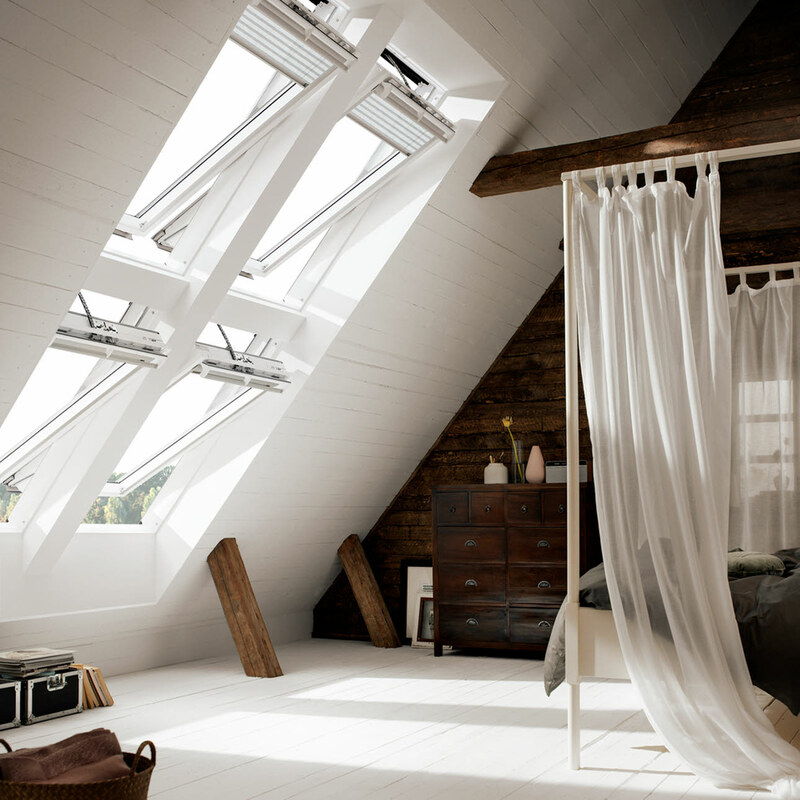 By combining multiple VELUX roof windows, you can make a big impact and add an amazing feeling of space. 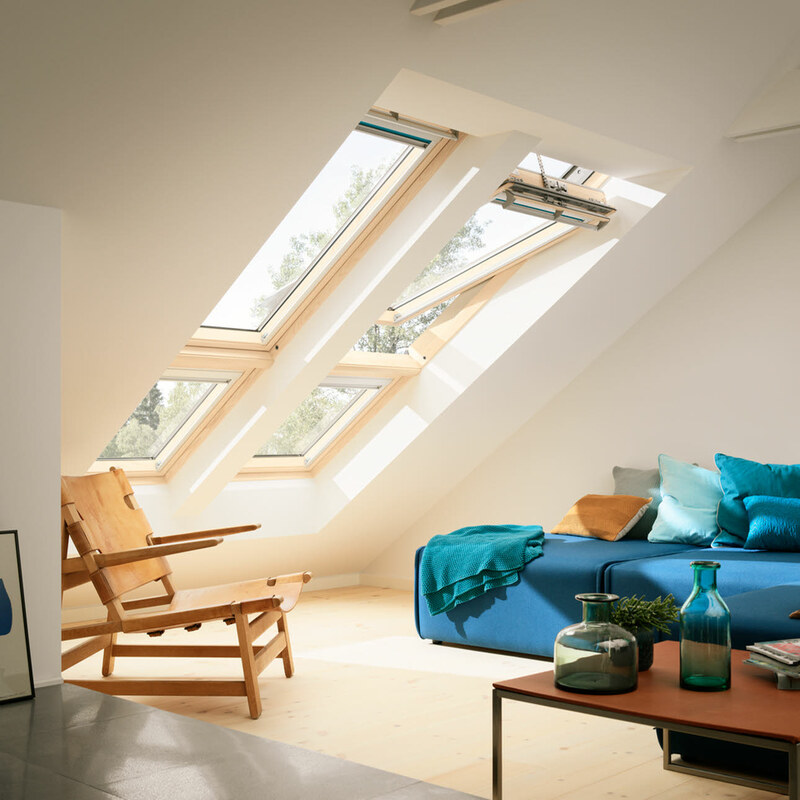 Our sloping combinations can be used to create a great panoramic view or to simply add even more natural light to a room. 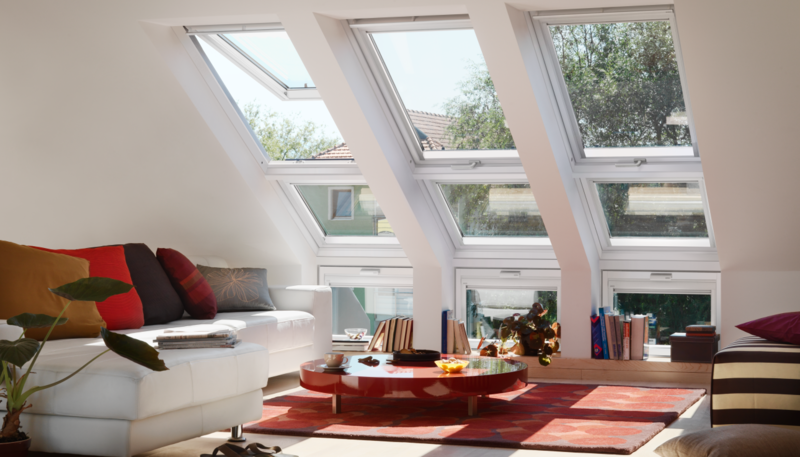 Create your perfect combination from our electric, solar or manual centre-pivot roof windows or manually operated top-hung roof windows. 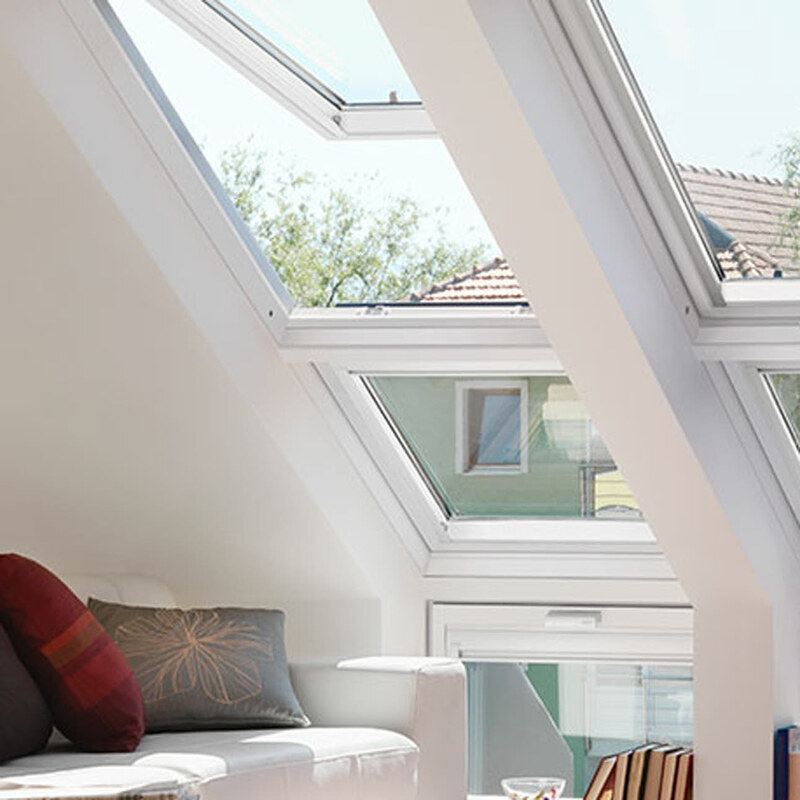 It makes perfect sense, if you increase the size of your roof window you'll increase the amount of daylight you let in. 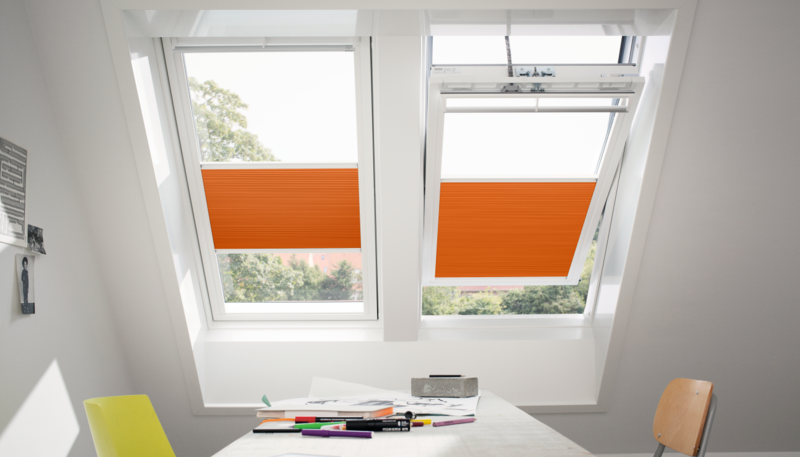 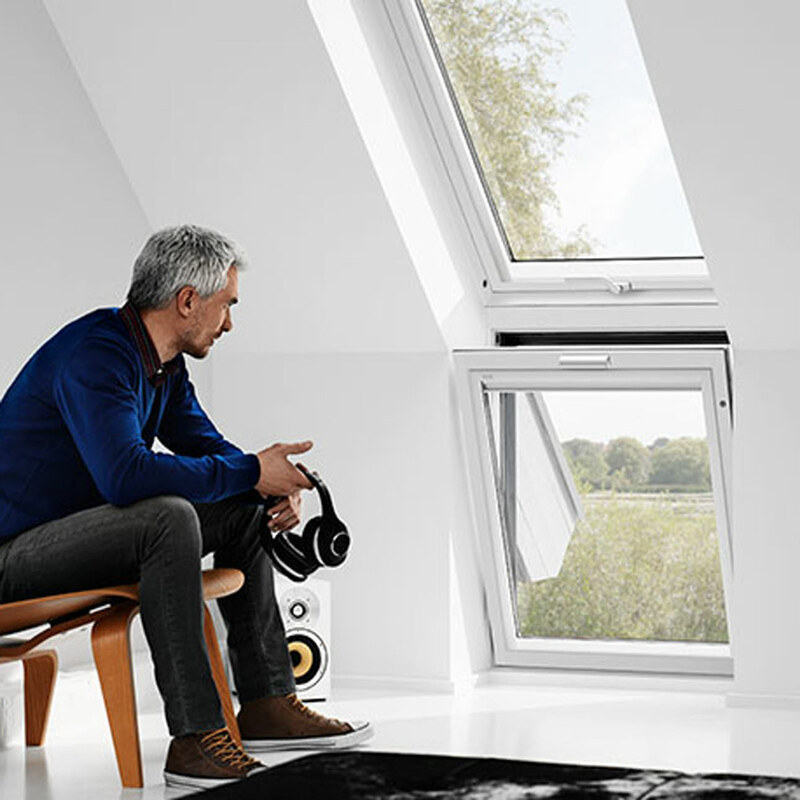 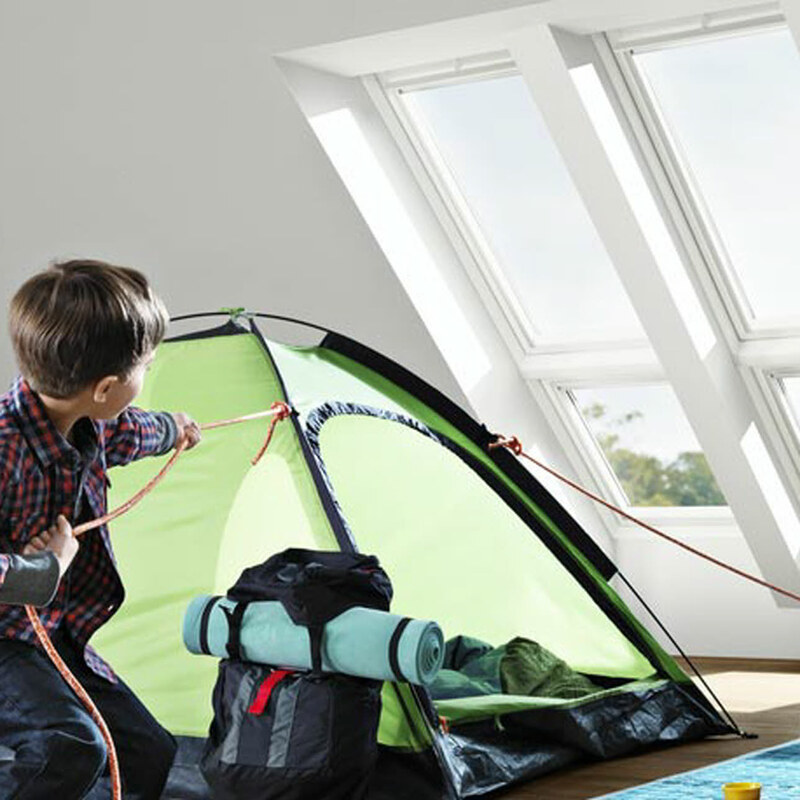 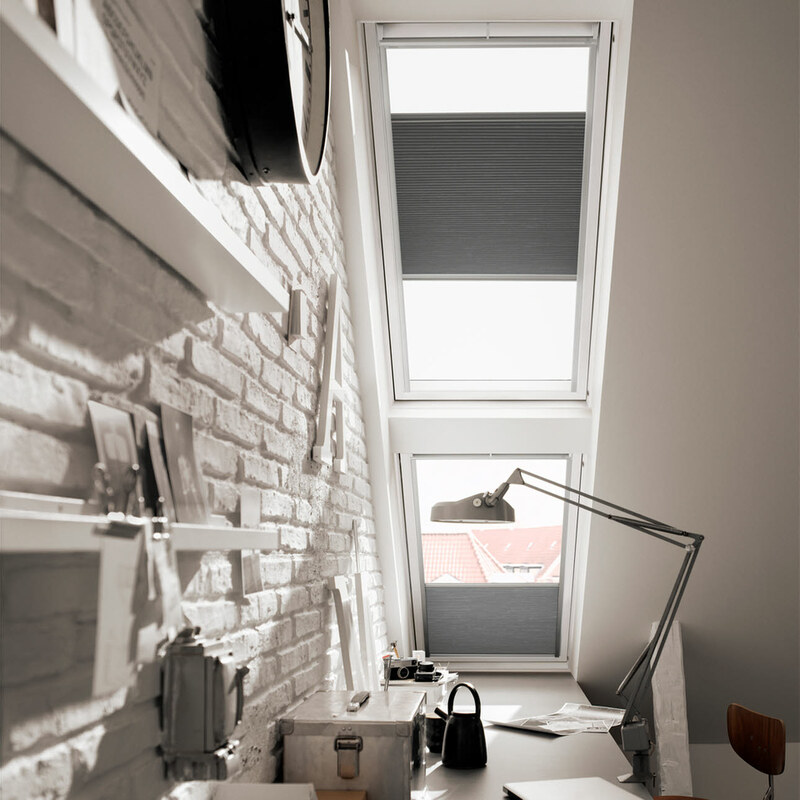 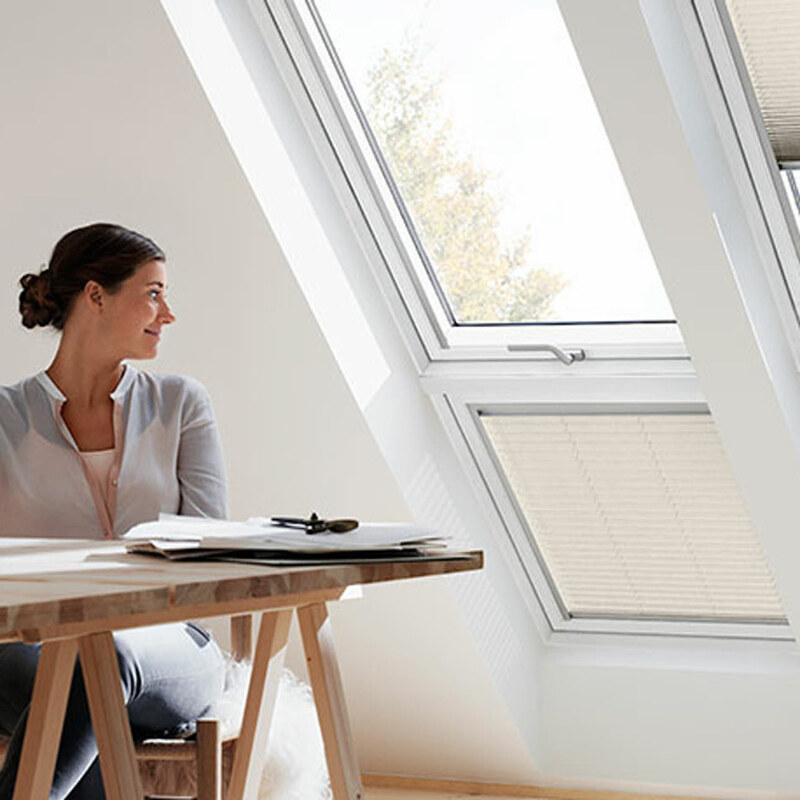 And with VELUX you can install additional window elements directly below your roof window to open up the view and see how the daylight floods in.